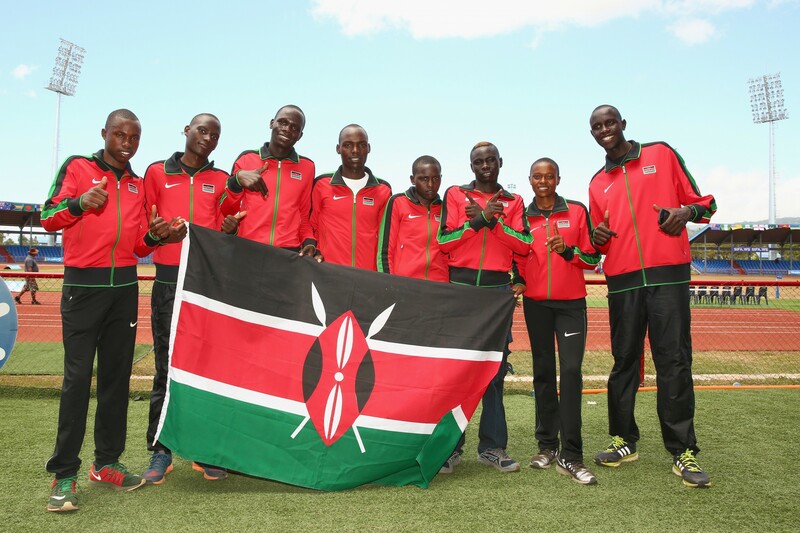 How did Kenya get so good at track and field? 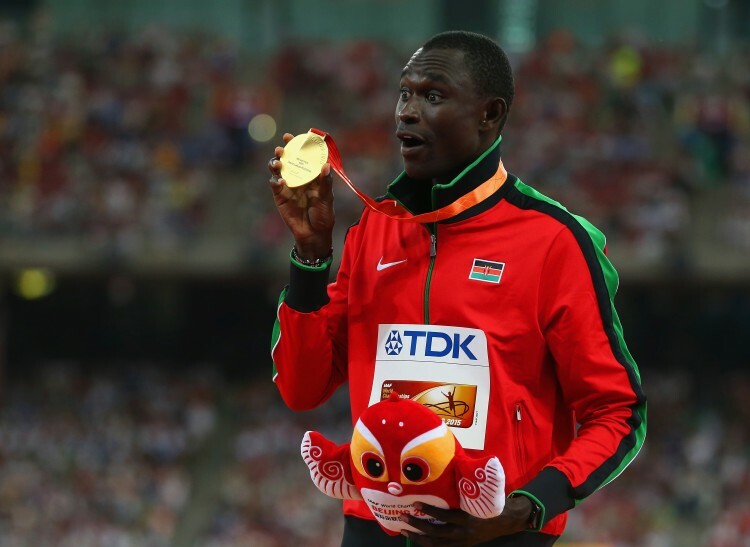 History was made at the 2015 IAAF World Championships in Beijing, as Kenya dominated the event, heading the medals table at the end of the nine-day championship. This was the first time an African nation had won the competition since its inception in 1983. It was refreshing to see athletes of the east African country hold sway in their various events as the country finished ahead of the likes of world power USA as well as the number one sprinting nation in the world, Jamaica. Renowned for their prowess in the long-distance events, it was a different Kenya that was on rampage in Beijing, conquering territories that were not hitherto regarded as their areas of strength, such as the javelin and 400m hurdles. The brilliant outing by Kenya at the World Championships and other recent competitions has raised questions from several quarters, with pundits keen to work out the reasons behind their success. It certainly can’t be improved funding or better facilities. It must be said that Kenya has been the most consistent African country in the history of World Championships. They have always managed to put up a formidable performance, except for the first edition in Helsinki where they didn’t get to the medals table. Ethiopia, Morocco and Nigeria were the only countries from the continent that won medals that year. But this summer that was all forgotten (even the time they came 13th in Seville) as the country repositioned itself as one of the most respected nations in the world of track and field. After all, it’s no mean feat beating the likes of USA and Jamaica to the top spot. Most of the athletes are doing well because of a simple formula of hard work, dedication and sacrifice. Kenya garnered a total of seven gold, six silver and three bronze medals. Some medals were expected; their first came from no other than Vivian Cheruiyot. She claimed the fourth World Championships title of her career, winning the women’s 10000m in 31:41.31. But others were upsets. Nicholas Bett cruised to victory in the men’s 400m hurdles. And Julius Yego took the world by surprise when he won the men’s javelin throw with an astounding 92.72m and became the first Kenyan to win a field event at the World Champs. But can this be repeated? Kenyan sports journalist Evelyn Watta is of the view that most of the athletes are doing well because of a simple formula of hard work, dedication and sacrifice. ‘Kenyan athletes didn’t receive more funding. The facilities have not improved since Africa 2010 hosted in Nairobi. In fact some facilities are even in an worse state. 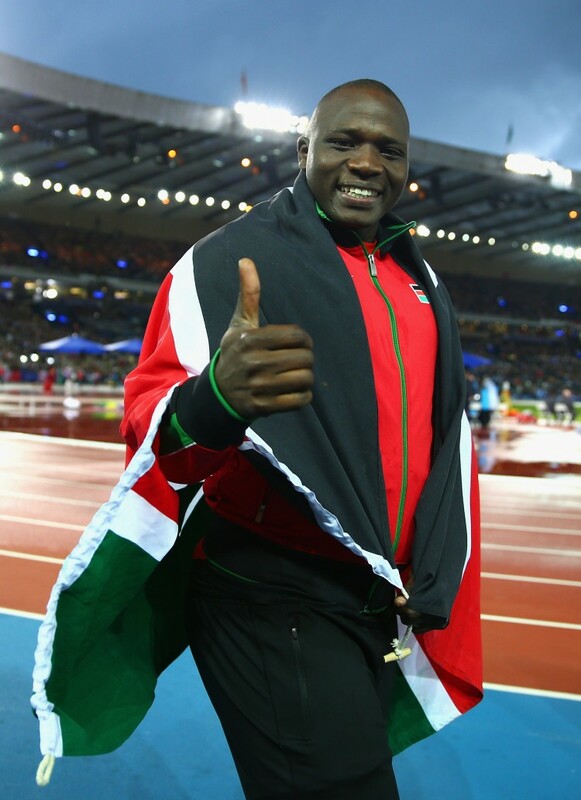 For instance, Bett trains on a non-tartan track; he relied on YouTube just like Yego. In an interview with the Guardian, Brother Colm O’Connell who coaches David Rudisha, the 800m world record holder, believes that people do not need to be too surprised by these accomplishments. Watta also adds that the pair has made a name as a result of their personal sacrifice. ‘These athletes have been successful because of their own self drive and self belief. Certainly Yego was more exposed, having competed in the Diamond League and stepped up his training in Finland. 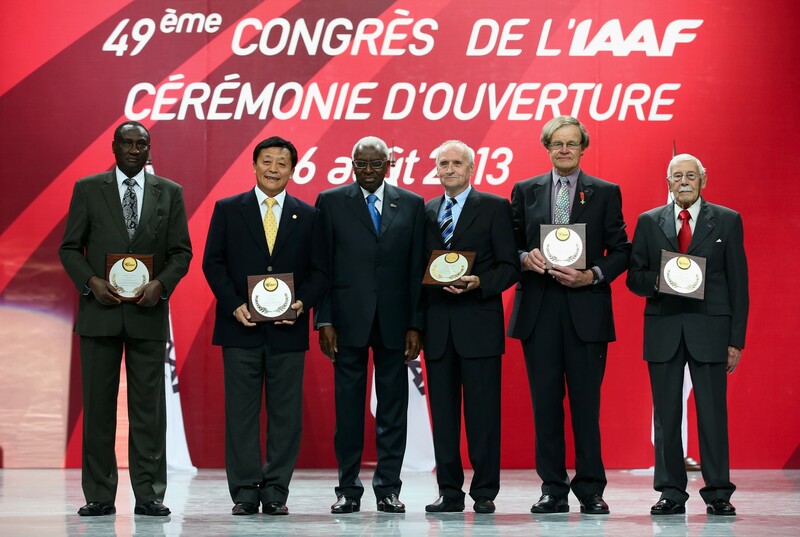 Kenya Athletics Federation President Isaiah Kiplagat was quick to emphasise that the country is yet to attain the status of perennial leaders, the USA or Jamaica. However, one thing has cast a shadow over their dominance: the doping allegations that have dogged Athletics Kenya in the past few years. 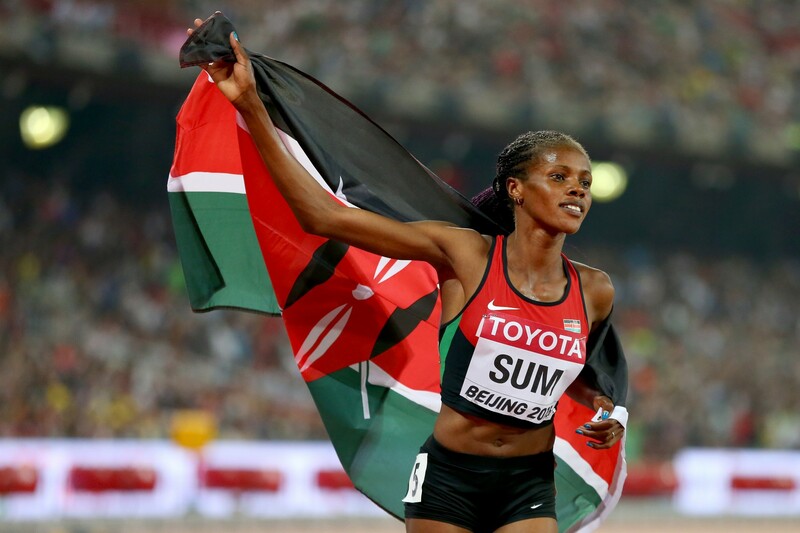 400m runner Joyce Zakary and 400m hurdler Koki Manunga both agreed to provisional suspensions after failing pre-competition tests during the course of the championships. In the last three years, more than 30 Kenyans have failed drugs tests. This is an issue the Kenya Athletics cannot afford to treat with kid gloves. In a controversial documentary screened in Germany in August titled ‘Doping – Top Secret: The Shadowy World of Athletics’, German television station ARD/WDR and The Sunday Times, a British newspaper, claimed that between 2001 to 2012, more than 100 Olympic and world championship medalists in distance events had suspicious blood test results, including 18 Kenyan medalists who haven’t been named. In the last three years, more than 30 Kenyans have failed drugs tests, including Rita Jeptoo, a three-time Boston Marathon champion who tested positive for the blood-boosting agent erythropoietin (EPO). She was subsequently banned for two years. This is an issue the Kenya Athletics cannot afford to treat with kid gloves if they indeed want the rest of the world to take them seriously. In spite of the seeming success in Beijing, Kenya Athletics Federation President Isaiah Kiplagat was quick to emphasise that the country is yet to attain the status of perennial leaders, the USA, or Jamaica. The latter has maintained a steady position among the top five in four consecutive World Championships, starting from 1999 where Usain Bolt ran world records to win both the 100m and 200m. What we have seen in Beijing World Championships is just tip of the iceberg in terms of talent blooming. It’s easy to agree with Kiplagat, considering that the USA has always finished among the top three spots since the beginning of the competition. For watchers of athletics though, USA’s third place finish may be instructive, lending credence to suggestions that the former world powers may be gradually losing their dominance, first to Jamaica in the sprints, and then to countries like Kenya which are seeking to diversify into as many events as possible. The world will be watching Kenya with keen interest come London 2017.